WHEN JOURNEY COFFEE BEGAN IN 2013, WE KNEW WE WANTED TO CREATE A SPACE TO LOVE PEOPLE. WE HAVE BEEN BLESSED TO SEE THIS HAPPEN, BUT ONE THING WE LEARNED IS THAT NO ONE CAN COPY YOUR SEQUENCE. NO ONE HAS LIVED THE LIFE YOU’VE LIVED EXACTLY THE WAY YOU’VE LIVED IT. 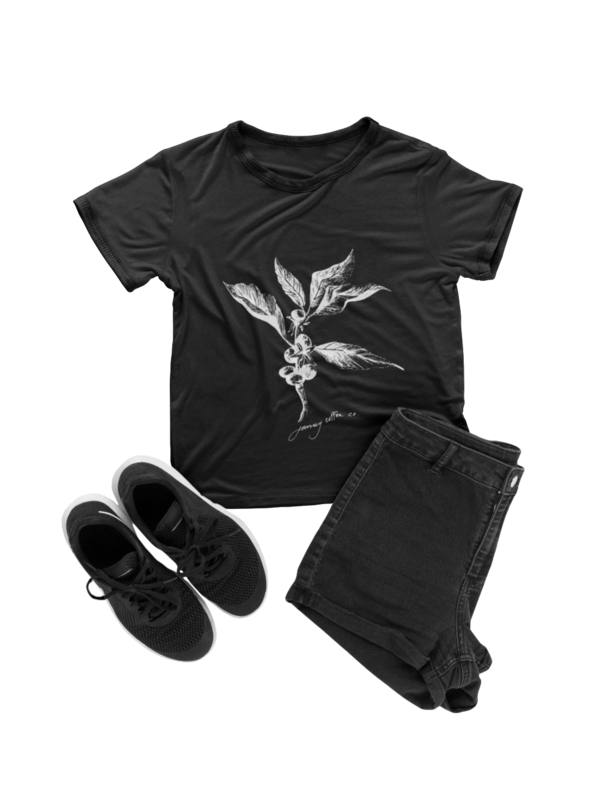 #TheOriginLine IS A LIMITED RELEASE PRODUCT LINE FOR THE 2018 HOLIDAY SEASON THAT SEEKS TO HONOR ALL YOU HAVE BEEN THROUGH. IT IS A PRODUCT WITH A STATEMENT AND A CAUSE. WHAT IS AN ORIGIN STORY? TO SHARE THIS, ANSWER ONE QUESTION, “WHAT HARD THING HAS SHAPED YOU?” AT JOURNEY, OUR VISION IS TO IGNITE GENUINE HUMAN COMMUNITY WHEREVER OUR CAFE’S ARE ESTABLISHED. THESE STORIES ARE APART OF THAT VISION. SIMPLY USE THE HASHTAG BELOW AND ANSWER THAT QUESTION. IT MAY BE SOMETHING YOU’D RATHER FORGET, BUT LOOKING BACK YOU’RE GRATEFUL FOR. A LOCAL GIFT. A GLOBAL GIFT.  #TheOriginLine IS A PRODUCT LINE THAT WILL DONATE A PERCENTAGE OF ALL ORIGINE LINE SALES TO OUR FARMERS IN VILLA ESPANA. 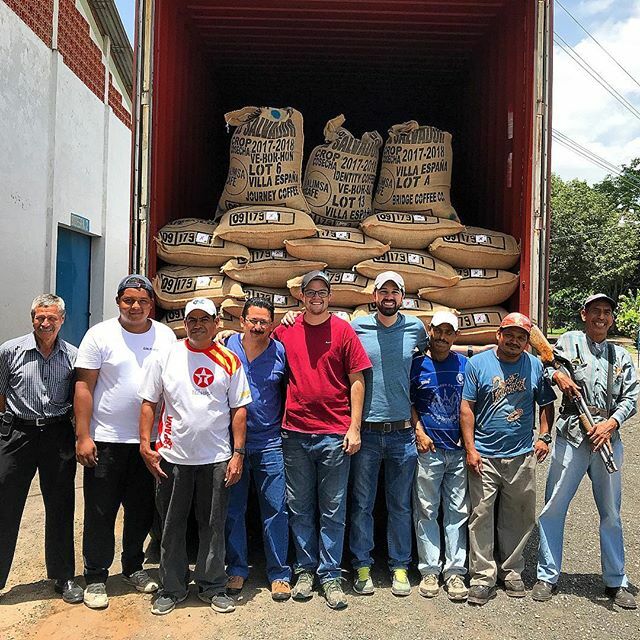 OUR FARMERS, AND THEIR FAMILIES, GO THROUGH A GREAT DEAL TO ENSURE WE RECEIVE THE HIGHEST QUALITY ORGANIC BEANS. AT JOURNEY, WE ARE ALL ABOUT FARM TO CUP AND WITH ANY PURCHASE OF ORIGIN LINE PRODUCT, WE GET TO CREATE A CUP TO FARM GIVING EFFORT THAT YOU CAN HELP US WITH. YOU WILL RECEIVE THE VIDEOS & RELEASE INFO AHEAD OF EVERYONE. REMEMBER HOW MUCH YOU’VE BEEN THROUGH.